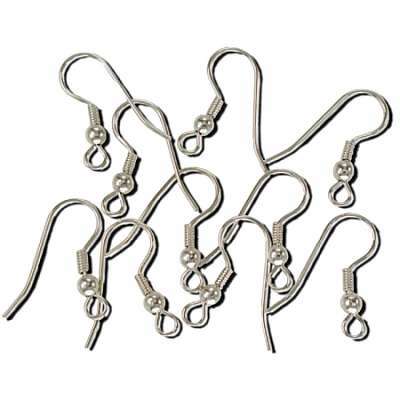 Hypoallergenic Bright Silver Finish French Ear Wires - Sold by the Dozen (12 individual pieces). 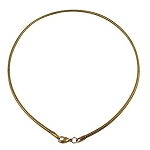 The ear wire has a silver ball and bail and is about 3/4 of inch long. All measurements are approximate.